L-arginine is an amino acid that can be found in proteins of all types, from the meat you eat to nuts and some dairy products. Your body also creates it naturally, though depending on your particular state of health, you may not be producing enough for your body to realize a health benefit from it. 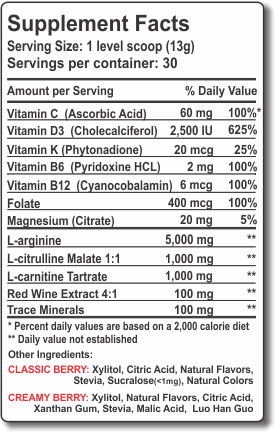 This is why some take L-arginine supplements, to get the maximum benefits of L-arginine. In addition to the heart benefits often touted from taking L-arginine, there are a slew of other potential positive health aspects of ingesting an L-arginine supplement, as well. Among them could be an increased level of vasodilation, or the relaxation of blood vessels to increase general blood circulation in the body. This also allows for a higher level of oxygen circulation in the body, which contributes to increased mental function, as well as a greater flood of oxygen into the lungs. 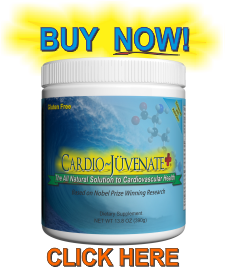 Moreover, according to WebMD, this supplement is a “nitric oxide precursor.” It has a positive effect on the blood vessels surrounding the heart, allowing for a more adequate flow of blood to the heart. This helps for patients suffering from heart disease and can help to mitigate some of the physical side effects of a weakened heart. The greater blood flow makes it so the heart doesn’t have to work so hard, which is important in stopping the disease process in its tracks. Additionally, because of the increased vasodilation, L-arginine might help in lowering blood pressure because more blood is able to pass through the blood vessels at one time. However, before adding this amino acid to a regimen of medication meant to lower blood pressure, ask your doctor about incorporating it first. 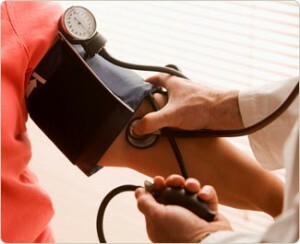 Depending on what else you might be taking, the benefits of L-arginine might be mitigated by interaction with other blood pressure medications. Not only would this render the L-arginine ineffective for this purpose, but also it may dangerously interact with your blood pressure meds causing them to be less potent in lowering your pressure. Additional ailments that may improve with a greater level of vasodilation include heart failure, chest pain or angina, clogged arteries in the heart, headaches due to swelling in the blood vessels, erectile dysfunction and more. Among the benefits of L-arginine includes the fact that is helps the body to make more protein, which can potentially help you to heal faster, build a better physique and aid in the production of sperm for males. In fact, the added protein production as well as the increased levels of creatine from L-arginine is what makes it a favorite supplement among those that work out regularly or are in the bodybuilding industry. The benefits of L-arginine are far-reaching and affect almost all aspects of health. However, much of this positive effect lies in the fact that the supplement affects the blood vessels, allowing your heart to work less, more oxygen to flow throughout and helping you to feel better overall because your body is functioning at a more optimal capacity. *See Research for more clinical information and studies backing many of the claims made on this website.